The primary communication with students is through UM email and Banner Self Service. 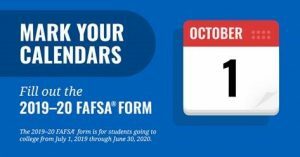 Students are strongly encouraged to check UM email and Self Service weekly to monitor requests for additional documentation, notice of awards, and other vital information. Students accept/decline aid offers on Self Service. New students are provided access information to UM when admitted to the University. 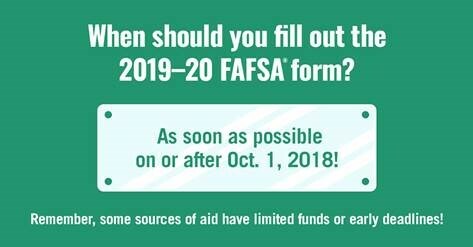 After filing the Free Application for Federal Student Aid (FAFSA), students may need to submit additional information to complete the process. Letters will be mailed and notification will also be sent through UM email explaining the need for additional documentation. Please respond immediately, or aid will be delayed.